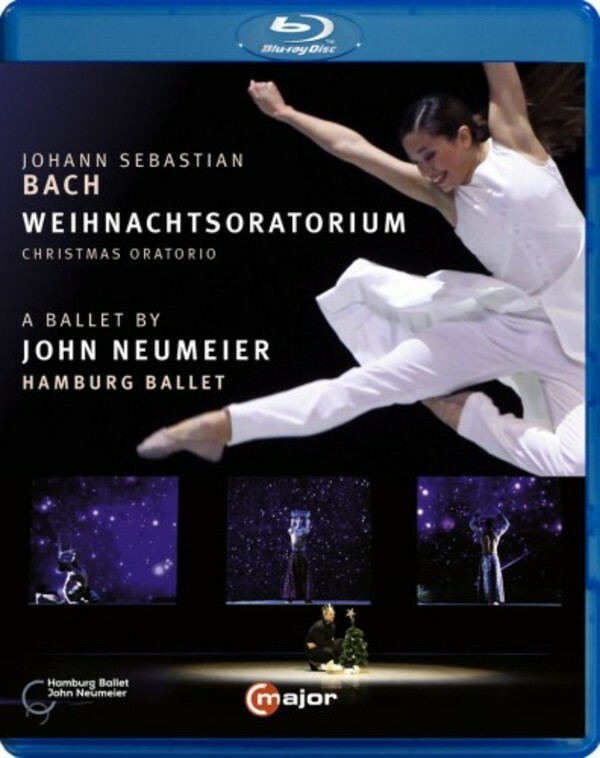 Head of Hamburg Ballet, American-born John Neumeier's celebrated ballet of Bach's complete Christmas Oratorio is now available on DVD and Blu-ray for the first time. John Neumeier has made a name for himself with dramatic, story-driven ballets. Over the years, he has found great inspiration from emotion-packed works of literature, poetry and music.